Win a free mini session! Hey friends! Who wants to win a free family mini photo session?! 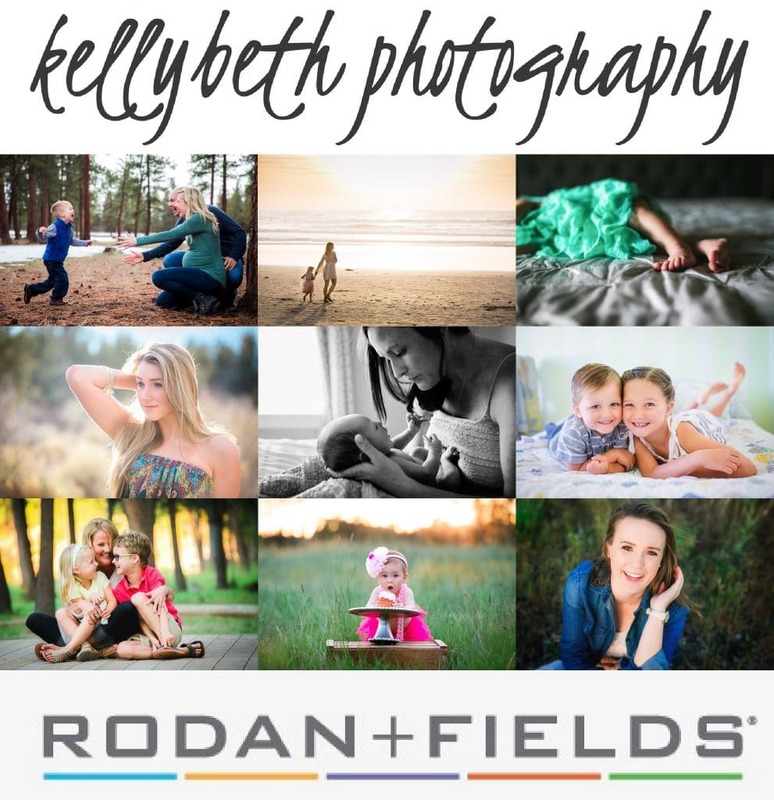 SO, to celebrate my launch with R+F AND the launch of my new photography website (built by none other that my awesome husband, Jonathan Klos), I am giving away a mini family photo session to 3 people who sign up as a preferred customer and try a regimen in May! 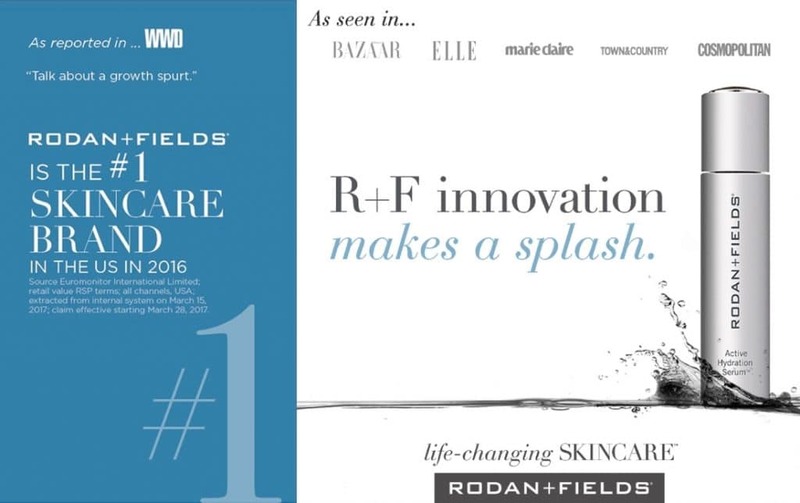 Message me or go to https://kellyklos.myrandf.com to sign up! At the end of the month I will have a random drawing between all new May preferred customers to give away 3 mini sessions (to take place in Bend or Portland, OR by Oct, 2017). Additionally, if you happen to be curious and want to join me in this adventure, I am giving away a full family, newborn or child photo session ($400 value) to EVERYONE who signs up as a consultant with me in May. There really couldn’t be a better time to join this business- between a new product launch and a new country launch, there is so much to make of this opportunity! Message me, I really want to tell you more!